Have you ever felt perplexed about how time just passes by and yet you seem to still have so much left to do? How can you begin to find a balance between making the most of your day and getting through all your tasks? Just a remember: there will always be 24 hours a day. The key to making the most of your time is by understanding its value and then by exercising your effect on it. For every individual out there, time and its importance conceptualize differently. 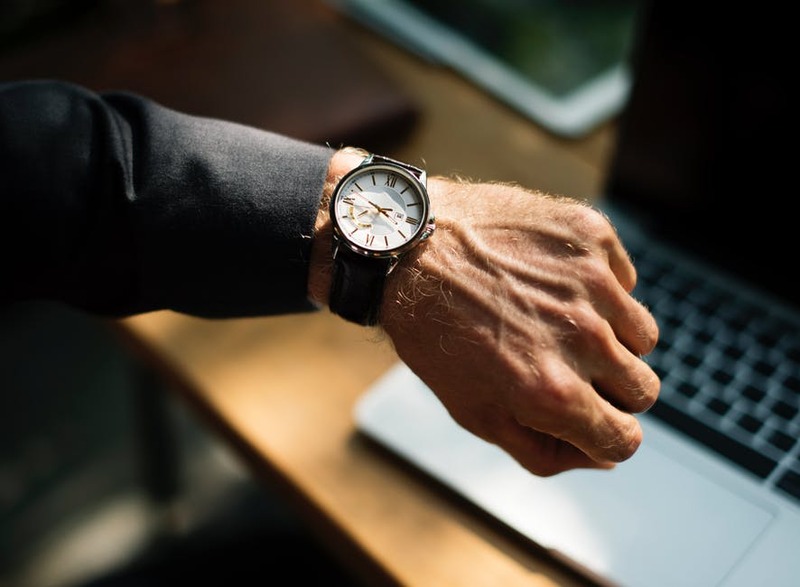 So while someone you may know can squeeze in longer working days and still perform efficiently, you may need shorter working days and a few social activities to feel rejuvenated. Social media is a great way to connect with old friends and family. It can even be an effective tool for getting in touch with potential leads and clients. However, it can be one of the biggest time wasters. While using social media, we’re taking in large amounts of information and exhausting our mental capacity. We’re distracting ourselves from tasks that need to be completed. So unless your job explicitly requires you to run through social media, avoid opening up those pages or apps during work hours. The first rule of procrastination is to avoid thinking about what all needs to be done. Before you dive into work, make sure you list your tasks for the day. Ask yourself if there are any important emails that need to be sent or any call or appointments that need to be made. Doing so will help you objectively look at how much work needs to be done and enable you to prioritize and set timelines for each task without feeling overwhelmed. Have you ever been stressed because you feel like you need to finish all your tasks in one day? The truth is, we never need to do everything in one day. Sure, it’s a great thing to stay on track and even well ahead of your deadlines. However, it’s also important to keep your sanity intact. 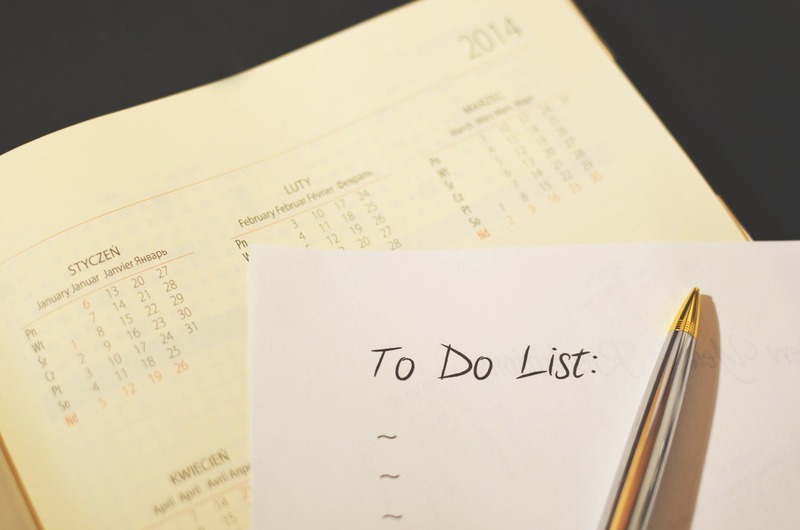 Each task on your to-do list can be prioritized. Start with what that needs to be done today to what can be moved on to the next day. Don’t exhaust yourself trying to outdo your past performance. Maximize your time and get the most out of your day. Want to hear more about peak performance from a keynote motivational speaker? Maneuver and conquer your professional and personal challenges with Bill Wooditch, a keynote speaker and bestselling author of Always Forward! Drawing on personal experiences and examples, Bill Wooditch uses his presentations, podcasts and speaker sessions to help entrepreneurs and businesspeople stay motivated, on track and inspired. To hire Bill Wooditch for a guest speaker presentation at your next corporate event, reach out to him here or call at 949-553-9800.